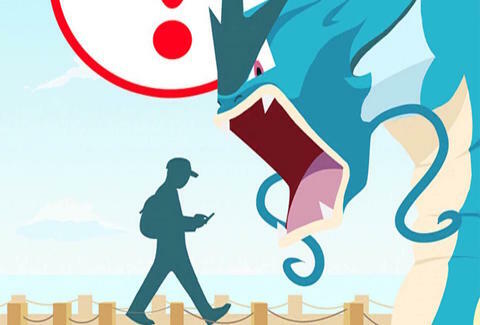 Some of Pokémon Go's biggest fans are not happy -- and perhaps even ditching the game -- after a recent software update removed the "Nearby" Pokémon hunting tool, eliminated battery saving mode, and blocked Pokémon tracking cheats, among other big changes. As the outrage continues to grow, the game's developer released a statement on Tuesday, explaining the controversial tweaks. Niantic Labs shared the brief statement on Facebook, saying "[w]e have read your posts and emails and we hear the frustration" after the update, but stopped short of apologizing to players for the widely derided changes. The fallout after the Saturday software update was swift, especially on the popular Pokémon Go subreddit, where dozens of players vented their frustrations, sharply criticized the company, and even posted explainers on how to demand refunds for in-app purchases. Players have also destroyed the game's rating in the App Store, with more than 21,000 reviews resulting in just 1.5 stars. Damn. Tony Merevick is Cities News Editor at Thrillist and is still unhappy about his significantly weaker Vaporeon. Send news tips to news@thrillist.com and follow him on Twitter @tonymerevick.